An exciting opportunity has risen to join our Midwife Sonographer established dynamic and forward thinking team. The position is temporary to cover maternity leave. Your duties will include: fertility, early pregnancy, dating, nuchal translucency measurement and fetal anomaly scan compliant with relevant standards, other 2nd trimester scans and 3rd trimester scans. We are seeking a Registered Midwife with a post graduate certificate in obstetric ultrasound and a Nuchal translucency certification. You must have experience in all obstetric ultrasound scanning including transvaginal, Doppler and Nuchal translucency. 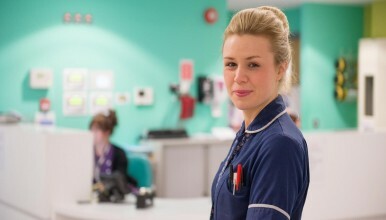 You must be sympathetic / empathetic to the needs of women, promote and work according to our Trust values, demonstrate the ability to work within a multi-displanary team, and be reliable and approachable.